October Trends looks at how wage distribution has changed over the past 25 years. Overall, our median wage has gone down as the shares of workers in lower-earning brackets have grown. Also this month we profile Alaska pilots and the rise in coffee shops in the state. Finally, we look at how national recessions affect moves to and from Alaska and see whether the last decade’s recession followed historical patterns. ARLINGTON, Va. – The U.S. Department of Labor’s Mine Safety and Health Administration today awarded $1 million through its Brookwood-Sago grants program to seven organizations that provide education and training within the mining industry. 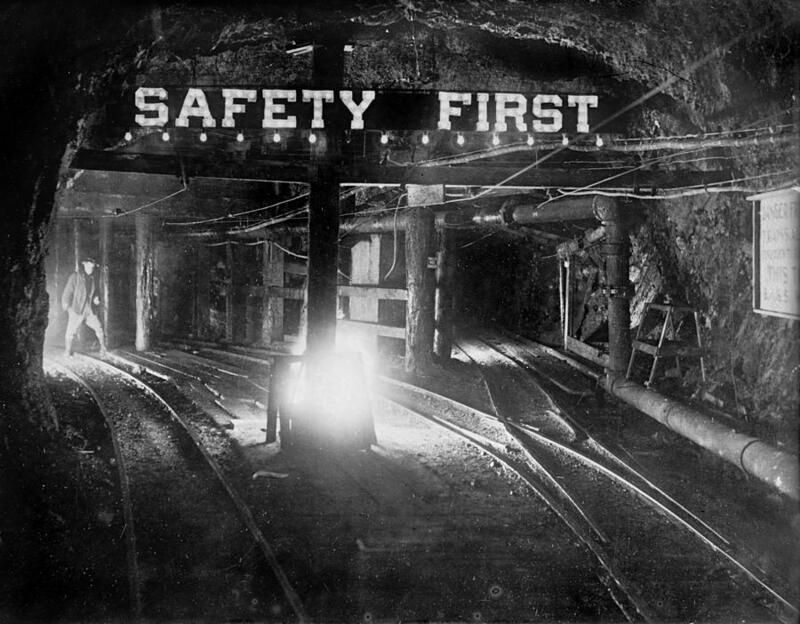 The funding will develop and implement training and related materials for mine emergency preparedness, and help prevent accidents in underground mines. Click here to read the full announcement. Before they go back to school later this month, teachers and administrators have to go camping. Organized by Nome’s Northwest Campus and funded through a grant, Educator Cultural Camp is for teachers with Nome Public Schools and the Bering Strait School District. Tom and BeeJay Gray hosted this summer’s cultural orientation — which gives teachers university credit to apply to their certifications — during the last week of August at their fish camp on the Niukluk River. Read more here. August Trends’ profile of tourism’s impact on Southeast Alaska is the first of its kind. As there’s no official “tourism industry,” we looked at a variety of industries and occupations to estimate tourism employment and wages. We also describe how tourism was born in Southeast, the gateway to the rest of Alaska – steamships ushered it in but its true growth began and continues with the rise of large cruise ships. Also this month is an analysis of the demographics of newcomers to Alaska and how these new residents change the state’s makeup. Finally, the August issue gives a brief summary of four of Alaska’s largest rental markets, based on the latest results of our annual rental survey. “When our state tax dollars fund construction projects, Alaskans should be hired for those jobs,” said Commissioner Heidi Drygas. Click here to read the entire press release.